Avasar Leadership Academy site selected. Opening 18th March 2016. Expeditors International India Pvt Ltd appointed Avasar as Implementation Agency for its CSR program. 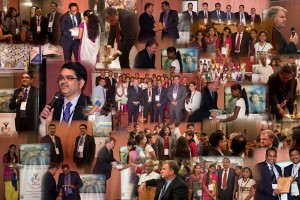 Parichay – A donor – grantee meeting at Bangalore. 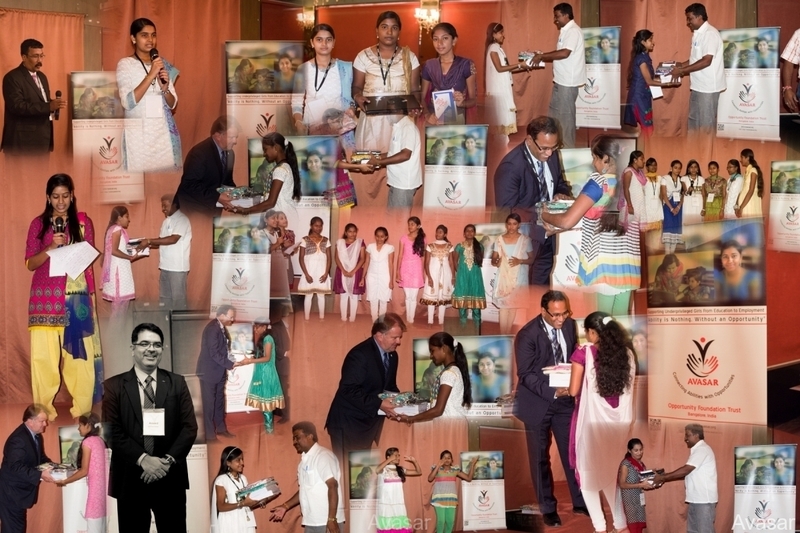 With pride, we are pleased to present our annual Report for the year 2014-15. This report also includes our audited financial statements for FY 2014-15. To download it, please go to documents page. It was sometime ago that a Case Study was commissioned by http://www.pir.org. Public Interest Registry. We were interviewed by an external consultant and after a couple of rounds of discussions a Case Study was put in place. We are happy to share this with you. This captures our journey from inception so far. Hope you will like this. To download and read, please go to documents page.